If you think developing an app is all about catching users’ eyes, think again: a holistic development approach is what you should be looking for. At Abi-Tech, one of the top mobile development companies in Singapore, the development is phased into ideation, planning, building, debugging, testing, enhancement, revisions, enhancements, support, maintenance and new releases, all this and more, when it comes to bespoke mobile app development. We make sure that client management and communication, and project management are in place throughout the entire project development cycle. So here is how we help our clients in realizing their app objectives from ideation to delivery:Choosing the best platform for your custom App can be a daunting task. But we help you easily settle on the choice between Android and iOS that is specific to your business application with our wide range of technology skill sets. We help clients in carrying out in-depth insights into the current market and competition. This, in effect, will help you understand what you target audience expects out of it turning into a ‘billion dollar’ app. The objective of this exercise is to align why you want users to download your app and how your app can leave them satisfied and wanting more. By this we also help you how to differentiate between your web and mobile app offerings. MVP or Minimum Viable Product App is the version of your app which comprises only the most crucial build features. We help you build a Minimum Viable Product Product app prioritizing your features and solving your users’ problems — particularly if you are just starting out —thereby generating revenue, higher RoI and increased customer satisfaction. Our UX team gives your users rich user experience (UX), without which your app is just another app in store. Only an extremely scalable and flexible app can increase the value proposition, and convert your users to loyal customers. We are one of the most reliable mobile app development companies in Singapore in m-commerce and eCommerce, well geared to offer high-end security layer such as data encryption or protect your privacy and user identity against data theft, hacking, phishing, duplication and data breach for safe and secured in-based transaction and in-app purchases. When it comes to iOS app development, the core tool is iOS SDK. You are almost guaranteed of a high performing iOS app with Objective-C, Swift (with Apple Xcode as the tool kit) and the right technology stack. 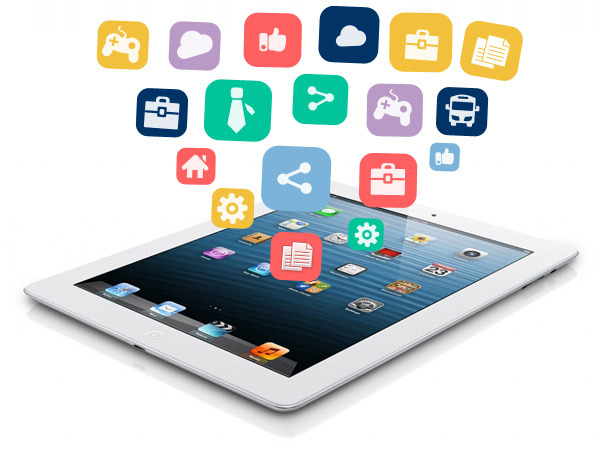 We are simply one of the best iOS App Development Companies in Singapore if you are looking for killer business and enterprise apps in iOS platform. We also build mobile APIs that seamlessly integrate various applications and work in the background so that users need not worry about the flow of control between several applications. Looking to build your next custom mobile business app with us, we are just a call away.